I sit on the floor, surrounded by half-packed suitcases. It’s 4pm on a rainy Sunday afternoon, and outside the sky is darkening as the sun sets. 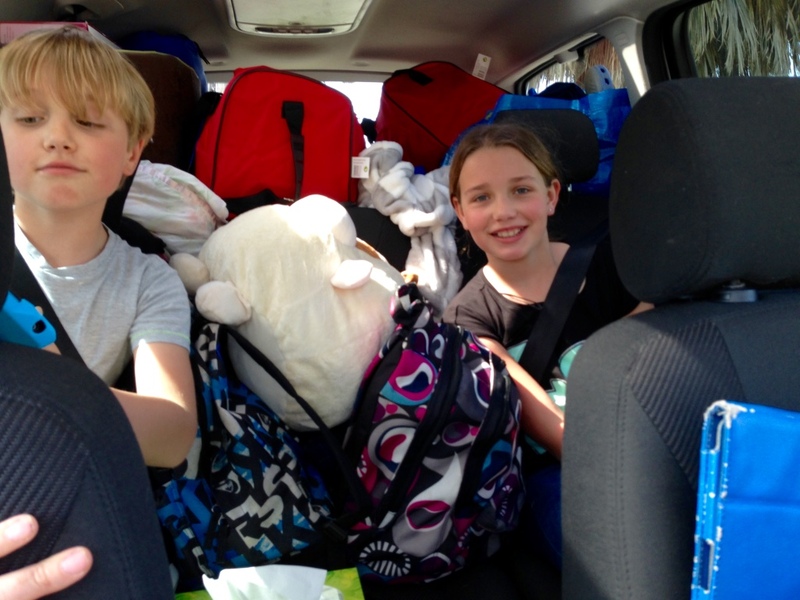 In three days I will be climbing into our Ford Galaxy with my 11-year-old and my 10-year-old, and driving to the other side of Europe. The next five weeks stretch ahead of me like a blank diary waiting to be written in. I feel giddy with a mixture of excitement and vertigo. By the time I’m back here in early March, unpacking these same suitcases, my head will be full of new memories. What adventures do the next five weeks have in store for us? 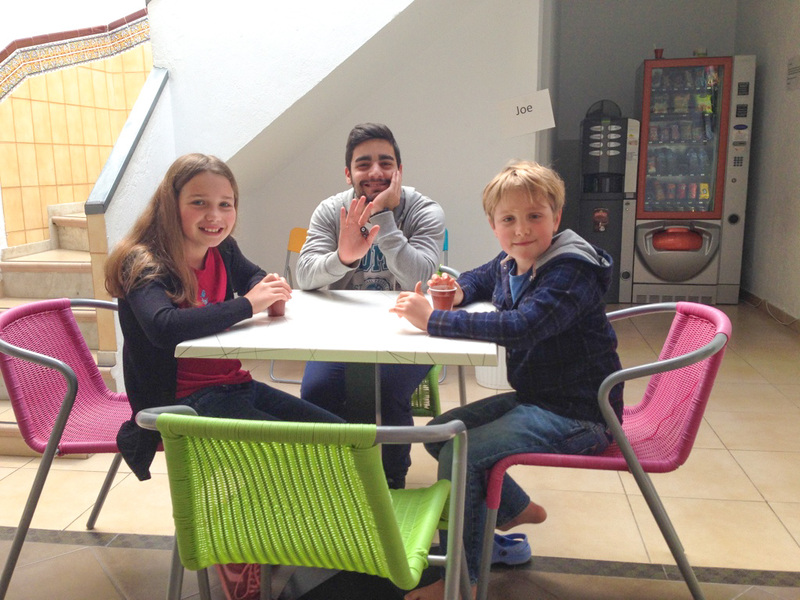 Eight days and a road trip through Spain later, we sit in the bright, airy atrium of Spark Spanish, a family-run language school in El Puerto de Santa Maria, Andalucía. A handsome young chico smiles and tells us he will be teaching Spanish to C(11) and J(10) every day for the next four weeks. He introduces himself as Mario, which immediately endears him to my video-game-loving son. Meanwhile I join four young women, all in their 20’s, in another room. One introduces herself as Marta, our Spanish teacher. An online test has placed me in Marta’s upper-intermediate class. She asks me – in Spanish – where I learned Spanish, and I tell her about my year living in Granada. 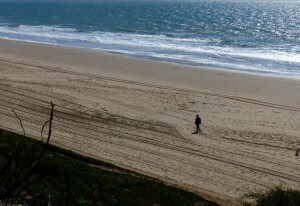 I spoke the language fluently, but that was 22 years – half my lifetime – ago! For the next two hours my brain whirs and hums as long-neglected pathways start to wake up. My head aches a little by the time I peek, nervously, into the children’s classroom. Have they enjoyed their class? Has J(10), who hasn’t been in a formal classroom since he left school five years ago, managed to last the morning? 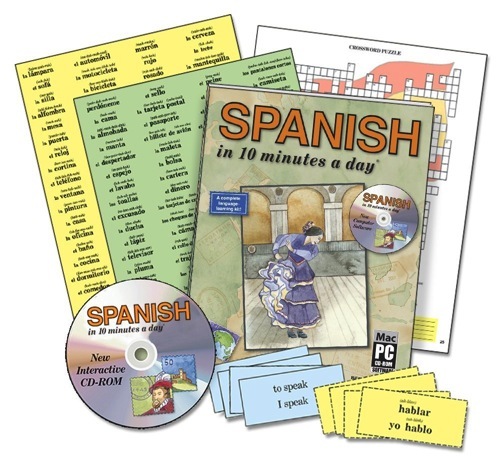 Will C(11), who is eager to speak Spanish, be able to learn at the pace she wants, alongside her less enthusiastic brother? Hurray – they’re both smiling! C(11) proudly recites a list of Spanish numbers. J(10) excitedly tells me how they taught Mario to play Sudoku and created a huge puzzle together. I don’t think he even noticed the numbers were in Spanish. Opposite Spark we see a tiny shop. We buy fragrant olives scooped from an enormous glass jar, a short, knobbly cucumber, and a golden brown barra still warm to the touch. Our tummies rumble as the scent of bread and garlic fills the car as we drive home. 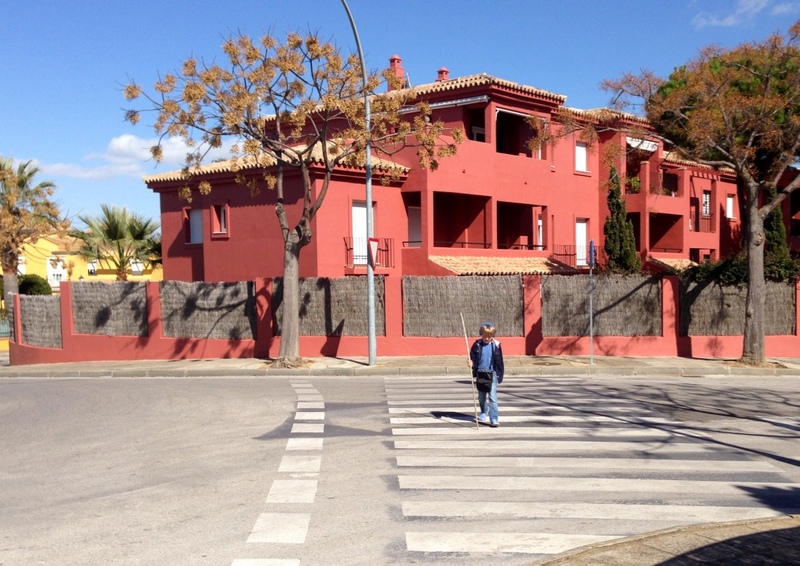 After lunch we stroll for five minutes through the terracotta and sunshine yellow houses of our new neighbourhood to the beach. 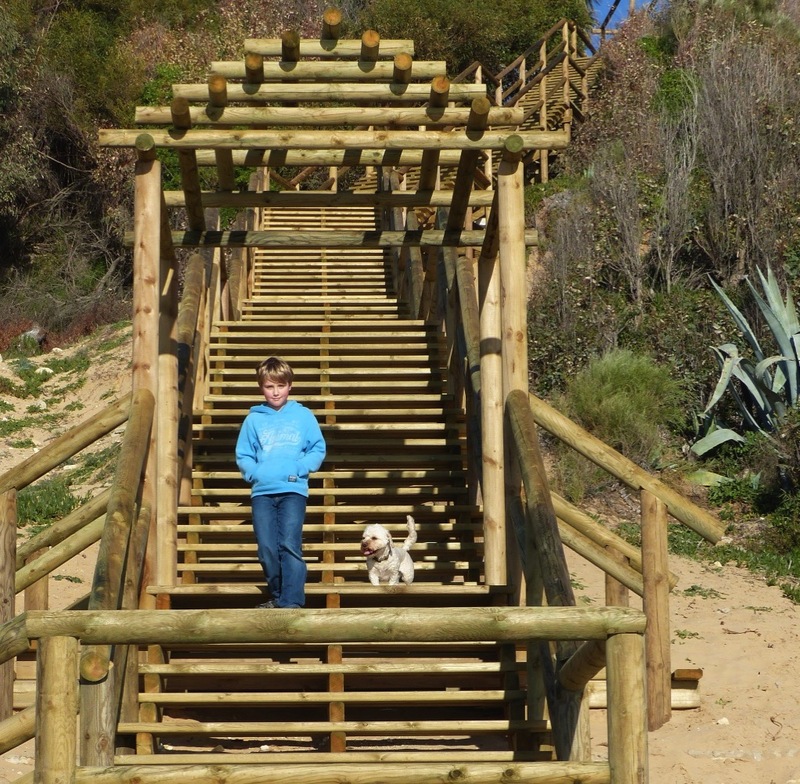 J(10), meanwhile, is more of a homebody than his wanderlust mother and sister. So I’m very appreciative of the way he makes the best of our month away. He attends four weeks of Spanish classes without complaint. When he’s not in class or playing on the beach, he’s happily absorbed at his computer, ascending the levels of World of Warcraft. 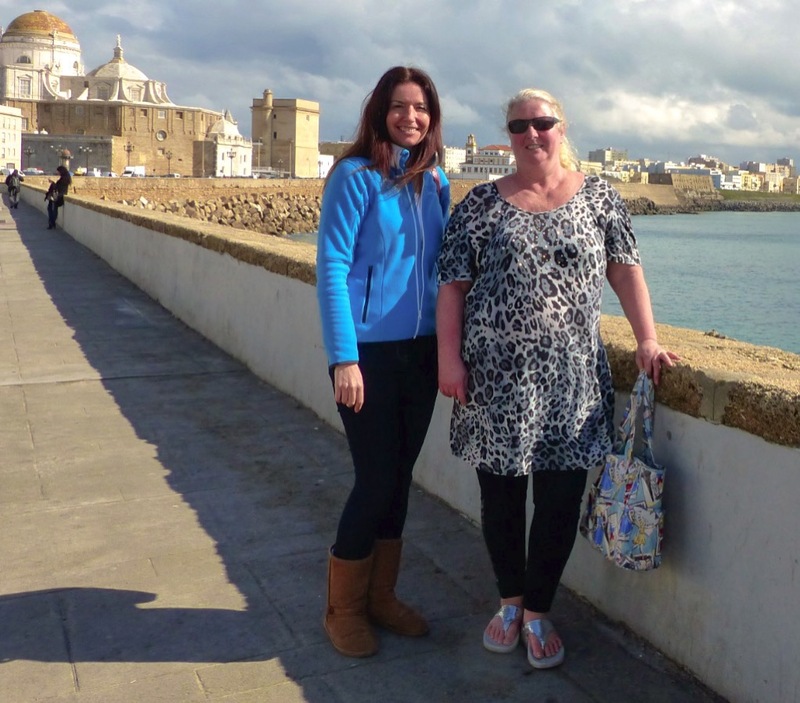 C(11) and I go on a guided tour of El Puerto’s bullring – the third largest in Spain. 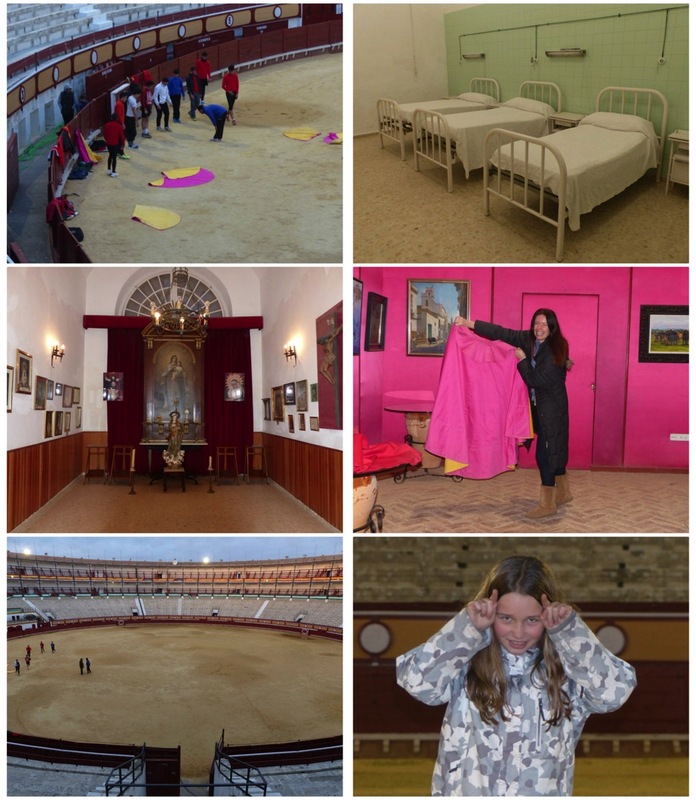 We realise how deeply embedded bullfighting is in Spanish culture when we see children brandishing capes in the ring – learning to be a torero is apparently an after-school activity in Spain! 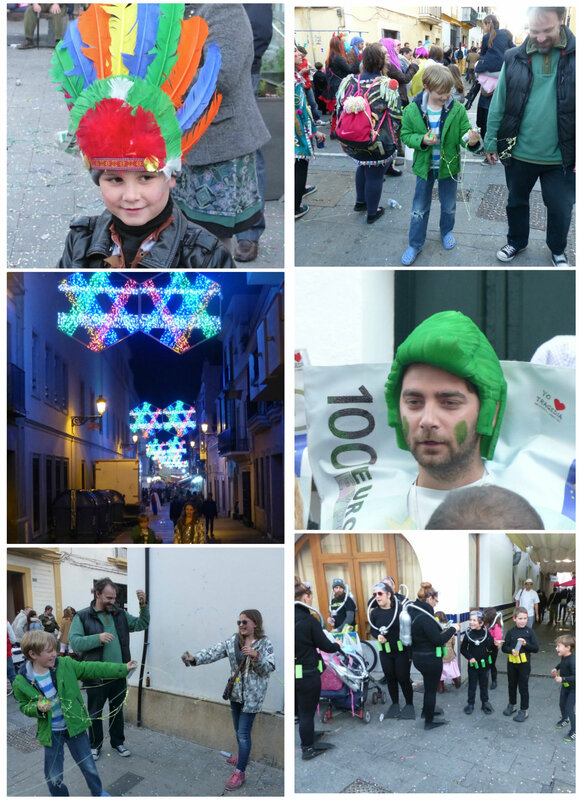 My husband James joins us for our final weekend in Spain, and we join the locals celebrating spring Carnivale. 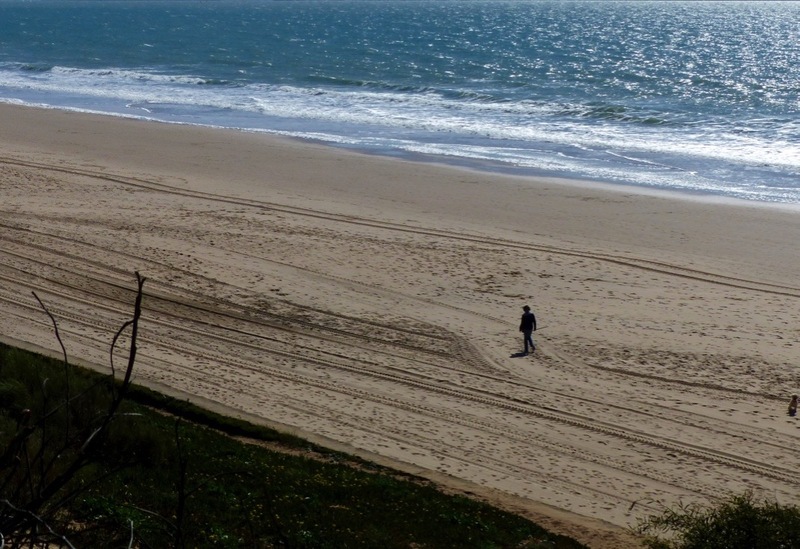 On 28 February the sun blazes down on our Spanish friends flocking to the beach to celebrate Andalucía Day, but it’s time for us to pack up cram into the car and say goodbye – for now – to El Puerto de Santa María. There are still a few more treats to come, though. I knew nothing about the city of Mérida – I chose it because was convenient for our route. 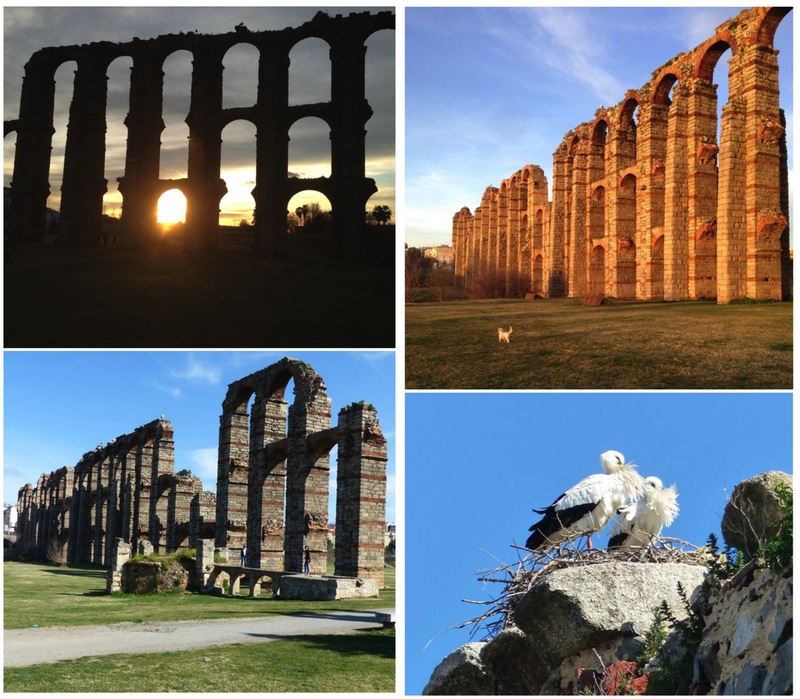 So I am thrilled when we turn a corner to see this enormous Roman aqueduct, through whose arches we watch the sun set on our penultimate day in Spain. I sit on the floor, surrounded by half-unpacked suitcases. I think back to that January afternoon when I wondered, tingling with excitement and adrenaline, what the next five weeks held in store. 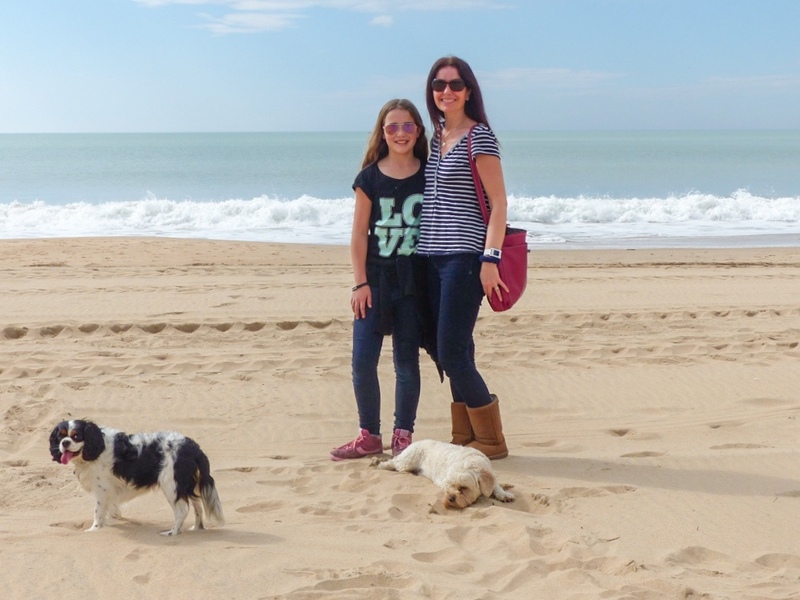 I look at the sun-kissed faces of my children and the hundreds of photos I’ve taken, and think of my journal, whose pages record the many tiny joys that together made up our Spanish life. I hear J(10) absent-mindedly say gracias to his sister, and I smile. 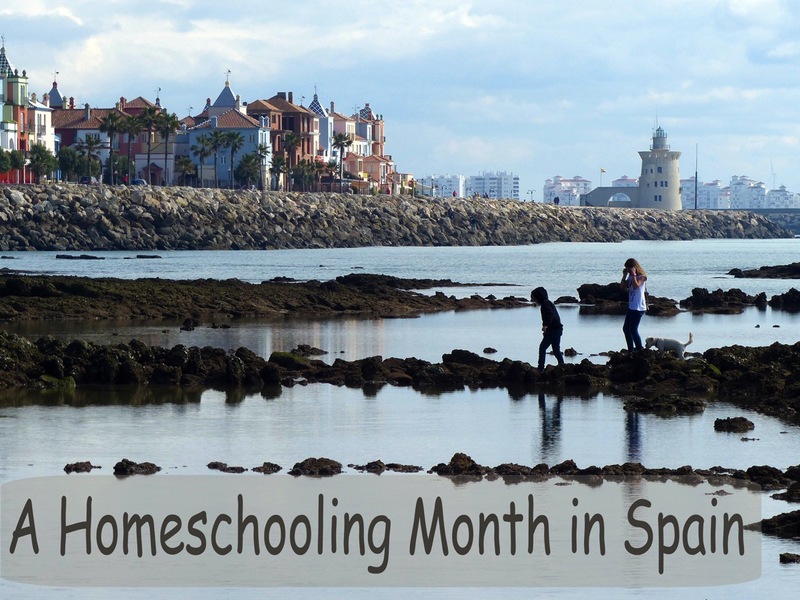 See also A Homeschooling Month in Spain – part 1. 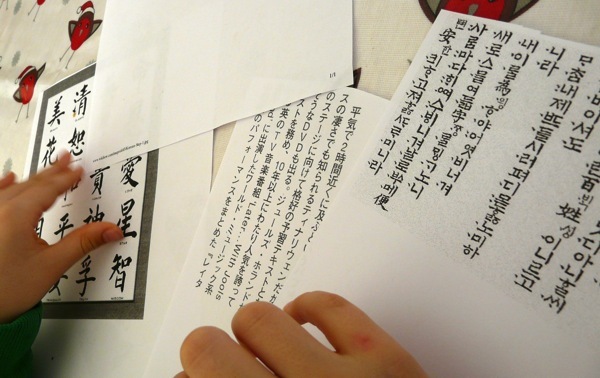 Some homeschooling parents are a little overwhelmed at the idea of teaching foreign languages. 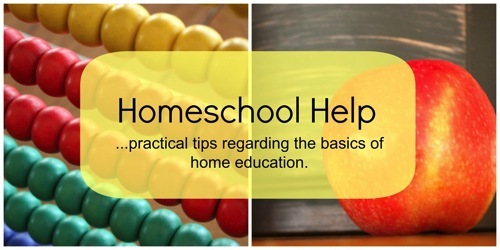 But in many ways in this internet age it’s easier to homeschool foreign languages than it is to learn them at school. My goal is to expose my children to as much foreign language as possible, in a natural and enjoyable way, while they are young. I want to ignite their curiosity and show them that languages are fun. I would love for them to choose to study a language or two more deeply when they are older, but that choice will be theirs. 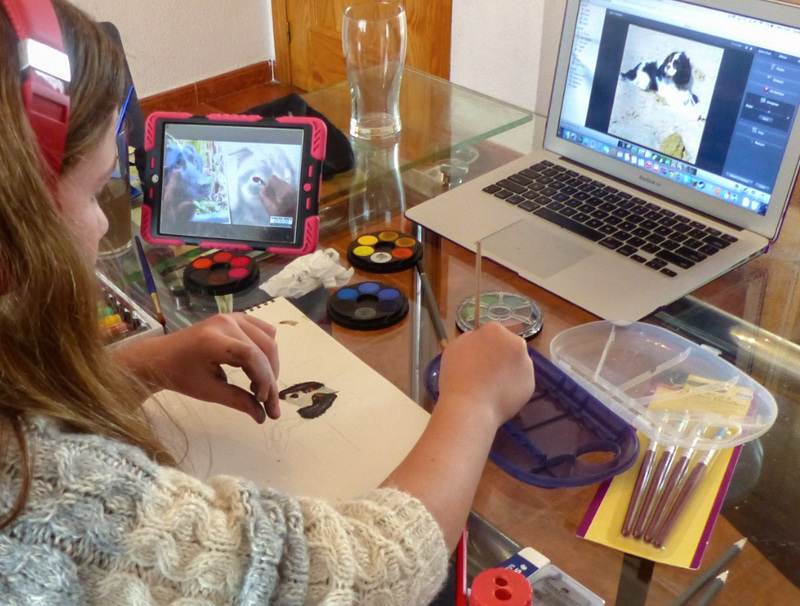 Here are some of the ways we bring foreign languages into our homeschool. Some we learn more formally, others we playfully dabble in. The language C(9) and J(8) learn most formally is French. 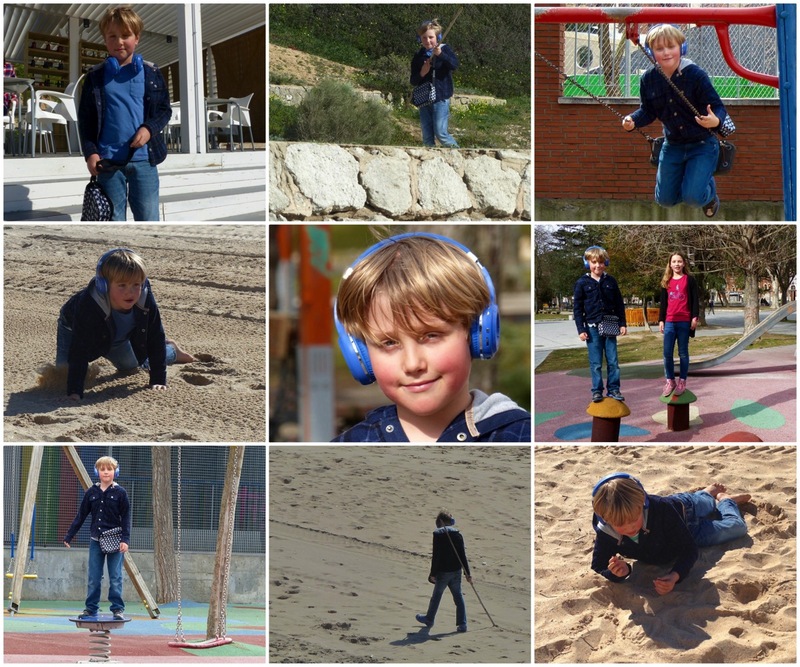 We chose French because C(9) had been learning it at school and because France is the country we visit most often. The children have weekly classes at the home of a local French teacher. Madame Celine follows a syllabus and uses workbooks, but she also plays games and cooks French food with the children. I was delighted one day when J(8) – who at the time claimed cheerfully to know “not a single word of French” spontaneously broke into fluent French song as we prepared to bake at home! C(9) is much more interested in languages than her brother, but I don’t think J(8) could manage a class on his own, so the joint session works well. Our solution was for C(9) to start going to class fifteen minutes early for one-to-one French conversation practice, while J(8) at the very least gets to spend an hour listening to spoken French! If teaching costs are an issue and you live near a town with overseas students, you could find someone willing to do a conversation-exchange for free or a reduced fee. When I lived in Spain, I did this sort of “intercambio” with several families. I’ve always wanted to learn German, and I found the perfect way to do so when Julie of Highhill Education posted about Duolingo. This is a fantastic free app for learning French, German, Spanish or Portuguese. When I told C(9) about Duolingo – thinking she might use it to practise her French – she got very excited and decided to learn German too, because her best friend is half German and speaks German at home (great!). One of the reasons we love Duolingo is because, being an app, it’s so easy to grab the iPad and do a daily lesson without having to gather together a bunch of books or log onto the computer. Memrise is a useful app for learning vocabulary in a huge number of different languages. 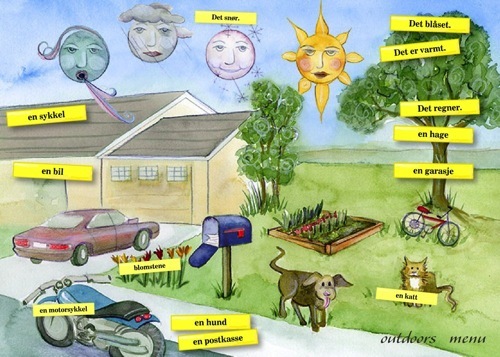 Do be sure to preview courses for younger children though – my Norwegian course contained a few rather colourful phrases I couldn’t imagine needing! For more free resources, check out the free BBC languages website or search for a YouTube course. For fast exposure to a wide variety of languages, check out the Earworms apps. An “earworm” is one of those catchy tunes that gets stuck in your head. 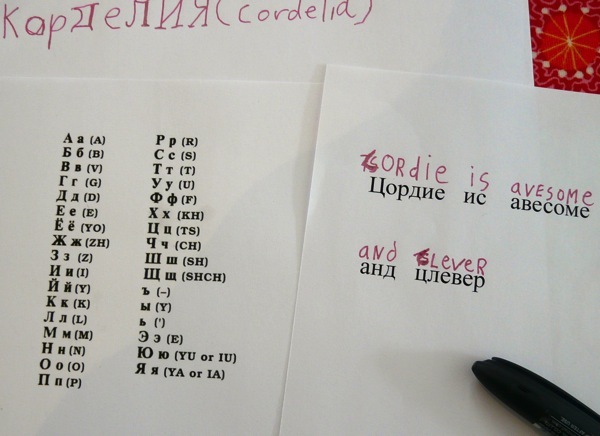 The app utilises the science behind that phenomenon to help languages stick. I’ve used it to brush up my French before a trip to France and we all learned a little basic Italian before visiting Florence. I was lucky enough to learn Latin at school. Latin was a huge help with French, Spanish and Italian, and has also enriched my appreciation of English. Some homeschoolers worry about teaching Latin pronunciation, but unless your child is going to be singing or reciting in public, it really doesn’t matter how you pronounce it – that’s one of the many benefits of learning classical languages! 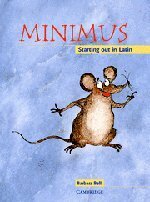 C(9) is learning Latin with Minimus: Starting Out in Latin. When she’s ready for something a bit more sophisticated, I’ll suggest the Cambridge Latin Course. 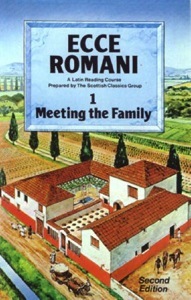 Ecce Romani is another possibility – I enjoyed using this series all through school. Last winter I decided to try my hand at a bit of Ancient Greek. I used Learn Ancient Greek, a deceptively slim paperback which is densely packed with Greek grammar and wonderfully dry humour in equal measure. I’d recommend it for teens up. Ever since I saw how much the children enjoyed reading and writing hieroglyphics when we studied Ancient Egypt, we’ve brought language into our history and geography studies whenever possible. I find this a particularly useful way of introducing C(9) and J(8) to unfamiliar alphabets. They love deciphering codes, writing their names and making up secret messages for eachother. Living in Europe, we are lucky enough to be a short plane ride away from many different non-English-speaking countries. Wherever we go, we learn at least a smidgeon of the language. I’m writing this on the plane home from Turkey. Before we left England, we used a course I found on YouTube – Turkish 101 – to learn how to say “hello”, “goodbye”, and three ways of saying “thank you”. It’s amazing how far just those basics can go! Even though we were staying in a tourist city where most people we met spoke at least some English, everyone appreciated our Turkish greetings and thanks. 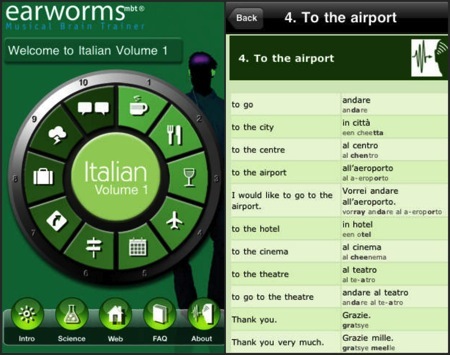 The children listened to the Italian Earworms app with me before we visited Italy last year and the year before. 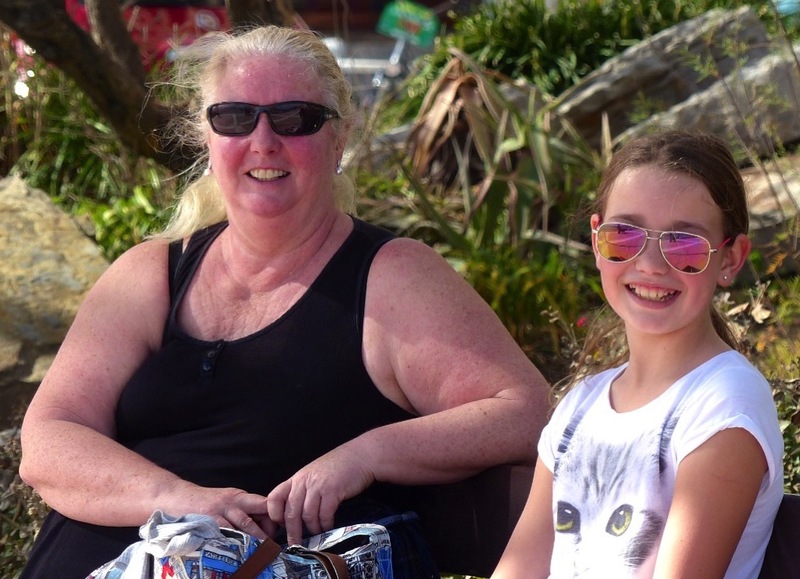 And C(9) enjoyed practising her French with a French girl in her ski class one year, though this year was slightly more of a challenge when she found herself the only English girl in the class! I’d love for my kids to become as passionate about languages as I am. Whatever path they choose, though, I hope what we’re doing now will give them the confidence to learn any language they might need in the future. And I like to think our approach helps them understand and appreciate a little of other cultures, as well as enriching their experience of travelling abroad. The best way to learn a language well is to be immersed in it – I found that out when I had two Spanish flatmates during my year working in Spain. When C(9) and J(8) are older I’d love for us to spend a few months having language lessons in another country. And I’d certainly encourage them to spend a year working in a foreign country at some point. Finally – in case I’ve mistakenly given the impression that I’m some kind of super-polyglot, I should make it clear that I’ve only ever come close to being fluent in one other language (now very rusty!). 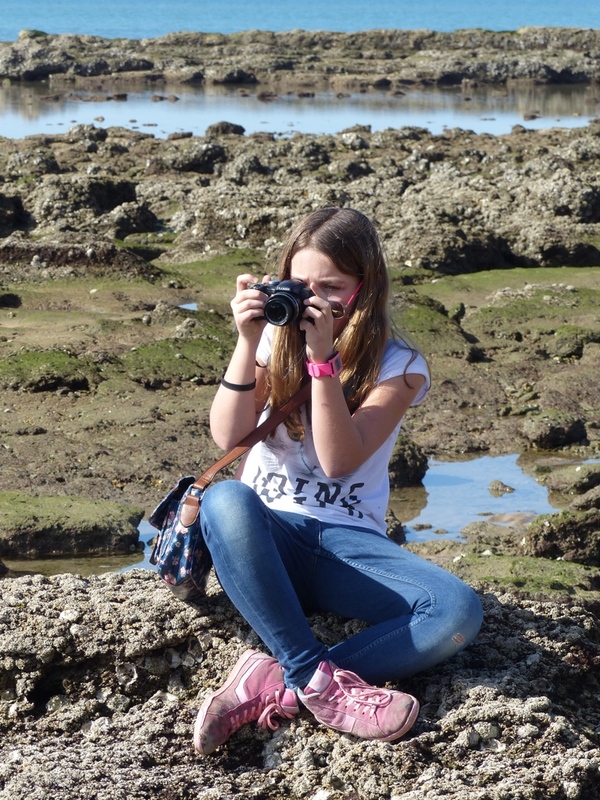 But I do enjoy – and highly recommend – my hobby of dabbling in languages alongside the kids!